When you are planning to introduce a new software solution, you are being faced with the question: Purchase it or rent it? We prefer the latter, to be precise, the Software as a Service model (SaaS). We have briefly summarized the reasons for this and the benefits our Marketing Efficiency Cloud as a SaaS solution offers. It’s no easy feat to ensure a consistent market presence when you got to coordinate employees in over 35 subsidiaries in more than 25 countries. 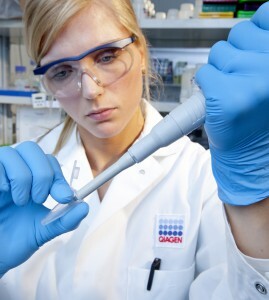 Biotech market leader QIAGEN utilizes our Brand Management Portal to master this challenge.